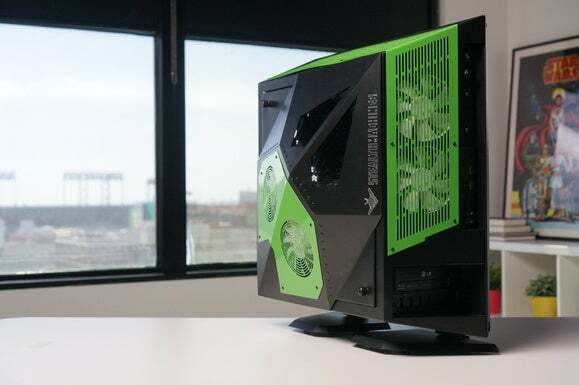 It’s a little ironic that Stealth Machines’ new custom gaming PC, the NightHawk 2, is styled after a plane that was never intended to be seen. The Air Force’s F-117 “stealth fighter” was designed to be nearly invisible to radar, and flew only at night initially to further avoid detection. 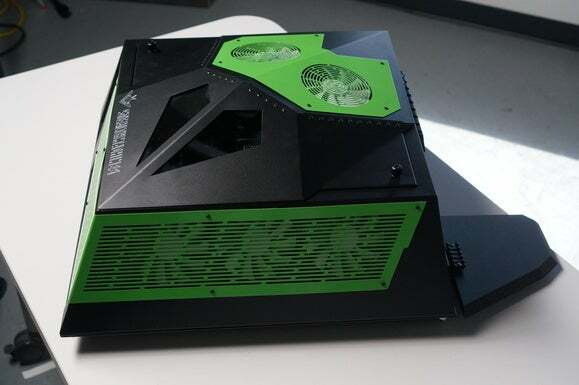 Stealth’s homage to this aircraft, though, is a brash desktop box that you couldn’t miss on a desktop or even on the floor. Staff Sgt. Aaron Allmon II USAF. The Air Force F-117 “stealth fighter” is the inspiration for Stealth Machine’s NigthHawk 2.